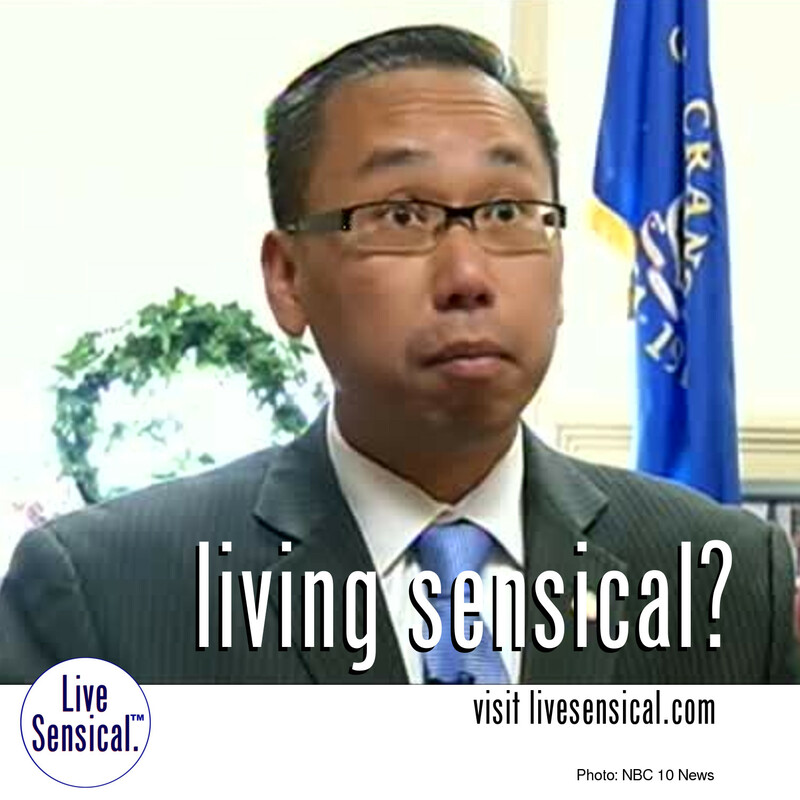 Live Sensical: Allan Fung - Police Abuse of Power - Cranston, Rhode Island - Living Sensical? Allan Fung - Police Abuse of Power - Cranston, Rhode Island - Living Sensical? Allan Fung - livesensical.com? - Following the release of a scathing report on the Cranston Police Department and Mayor Allan Fung’s handling of the department, City Council President John Lanni now wants to call Fung in for a special session to answer questions.